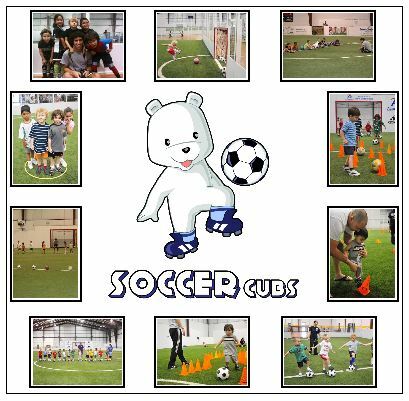 Soccer Cubs provides age-specific classes for kids 18 months to 6 years old. Let us introduce your child to the sport of soccer and help develop not only his/her skills, but a passion for the game. For more experienced players, we offer our La Academia program.